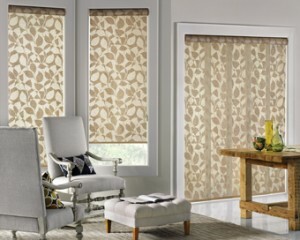 Window Covering Choices: Pleated Vs Honeycomb Shades? 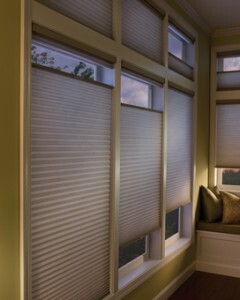 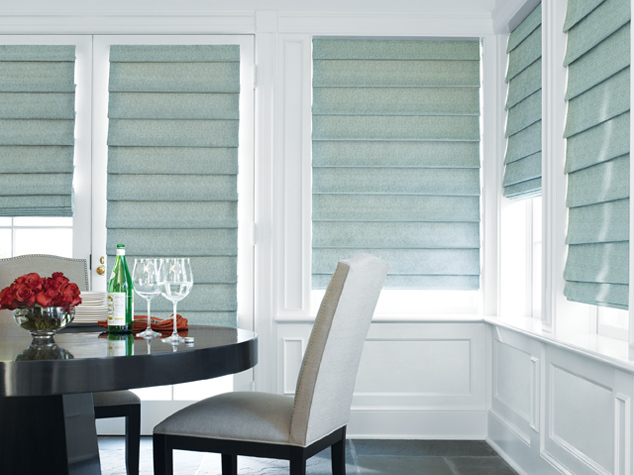 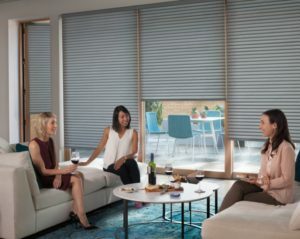 Shades are by far one of our most popular window fashions. 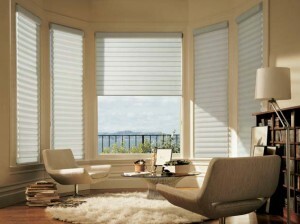 Soft window shades are stylish and versatile. With the wide variety of shades we offer here at Windows & More in Osage Beach, we can help you find the type and style of shade that meets your decorating goals, functional needs, and budgetary requirements. 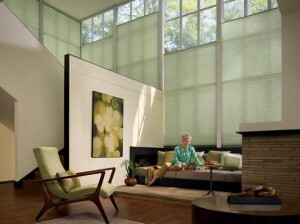 All our shades are designed here in the U.S.A and can be custom cut to fit specialty shapes, skylights, and more.